YIMBY Action Letter on the Residential Expansion Threshold in San Francisco. YIMBY Action requests that the Board of Supervisors accept Supervisor Farrell and Supervisor Sheehy’s amendments and ask for further improvements to this legislation. 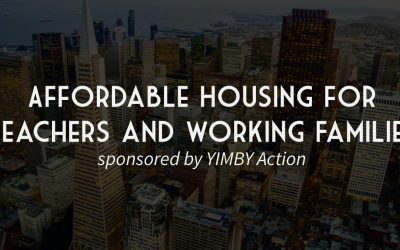 YIMBY Action writes to express OPPOSITION to both proposed inclusionary housing ordinances in San Francisco.